This is one of those days where hope and birth comingle with despair and death – although, fortunately, it didn’t end in literal death. I didn’t know N personally – apparently, around the office she was regarded as a drama queen, not to be taken seriously. Forty-one years later, after the high-profile suicides of Kate Spade and Anthony Bourdain as well as the suicides of two people I knew very casually – I don’t think it’s safe to ignore anyone’s threat of suicide, histrionic drama queen or not. Although this isn’t the meaning the attorney quoted above intended, every suicide leaves a mess to clean up in the lives of those left behind. 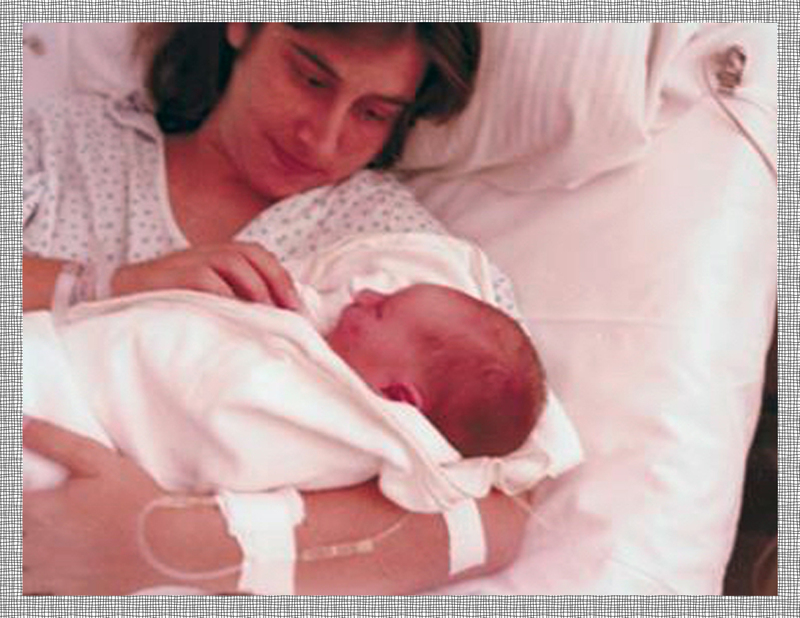 No one in my immediate orbit has taken their own life (yet) but several of my dearest friends have gone through this – if “getting through” it is even possible. To me, it seems like those left behind feel the pain of that loss every day of their lives. I’ve read a lot about suicide but I don’t understand it. 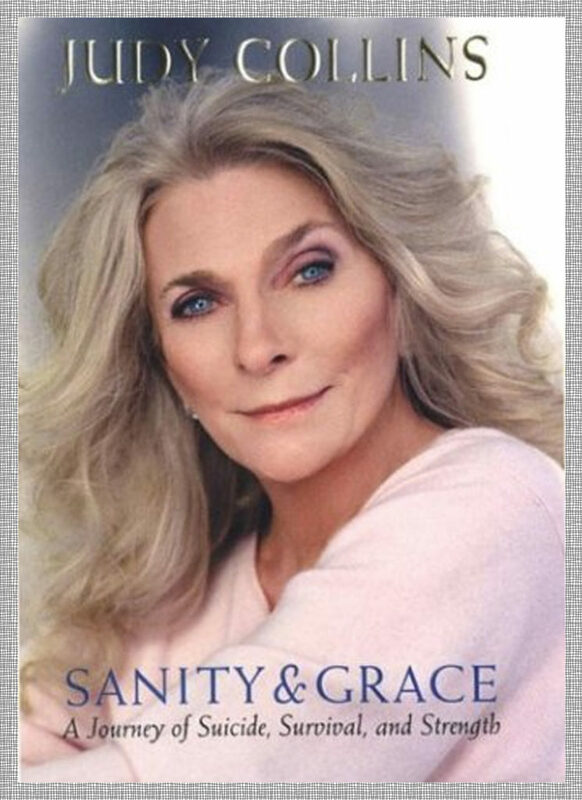 Sanity and Grace, a memoir by singer Judy Collins about the suicide of her only son Clark, was memorable for its insights into the legacy a suicide leaves to the living. My heart goes out to anyone who’s lived through this and I applaud those brave enough to talk about it. 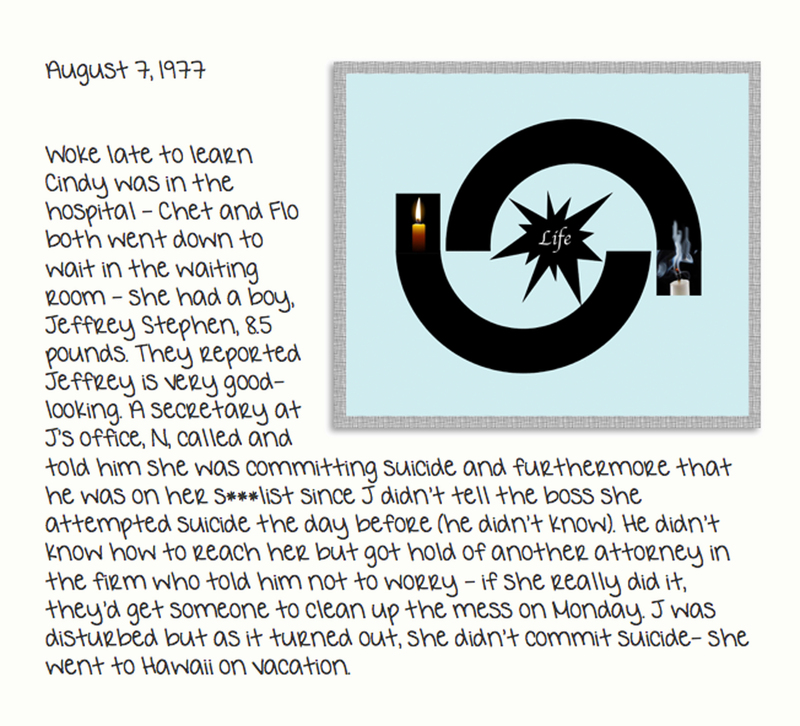 A great resource for all information pertaining to suicide and suicide prevention can be found at The Suicide Resource Center and can be reached at this link – https://www.sprc.org/.